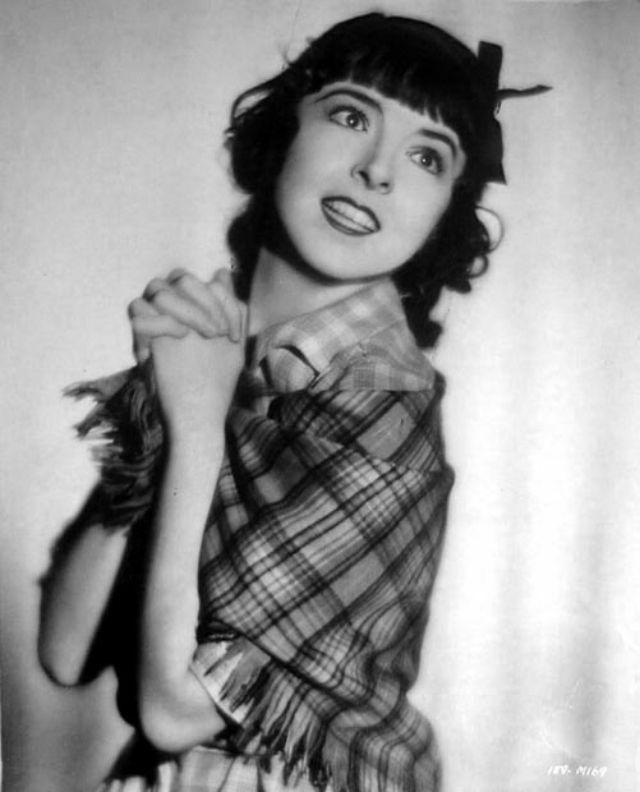 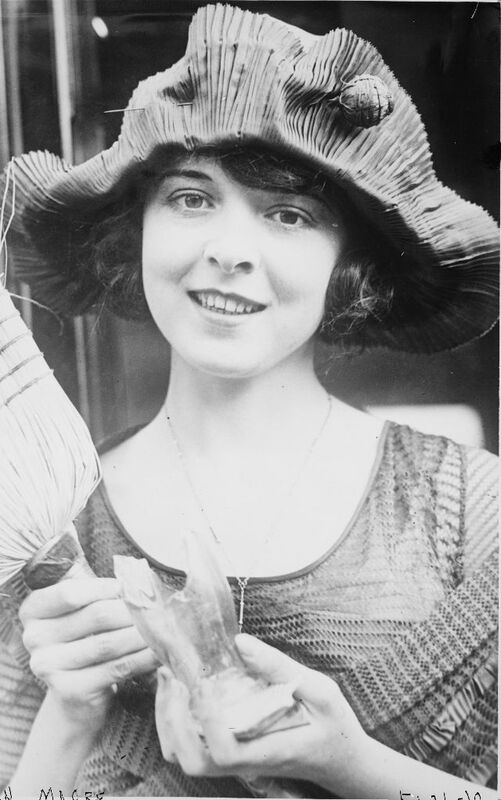 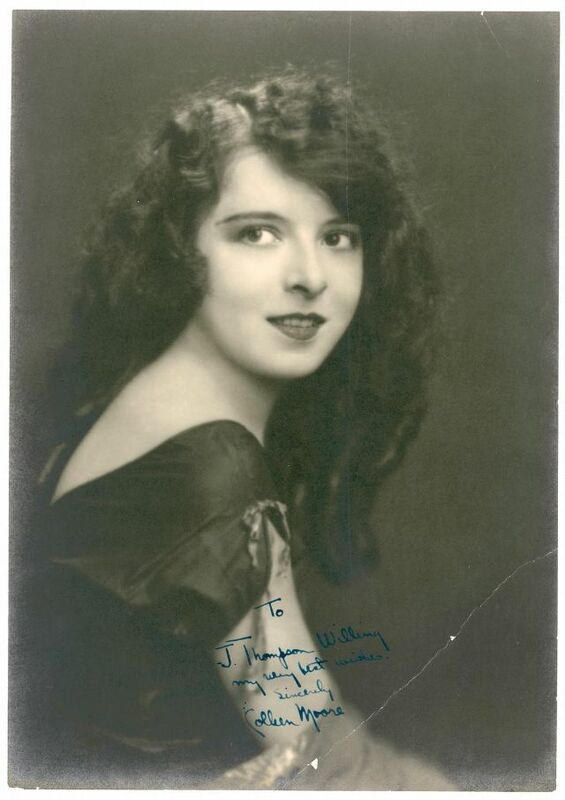 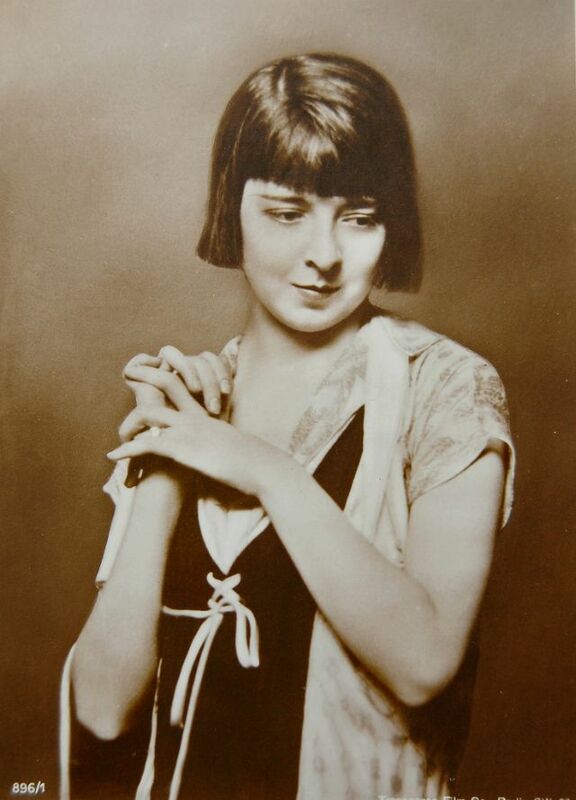 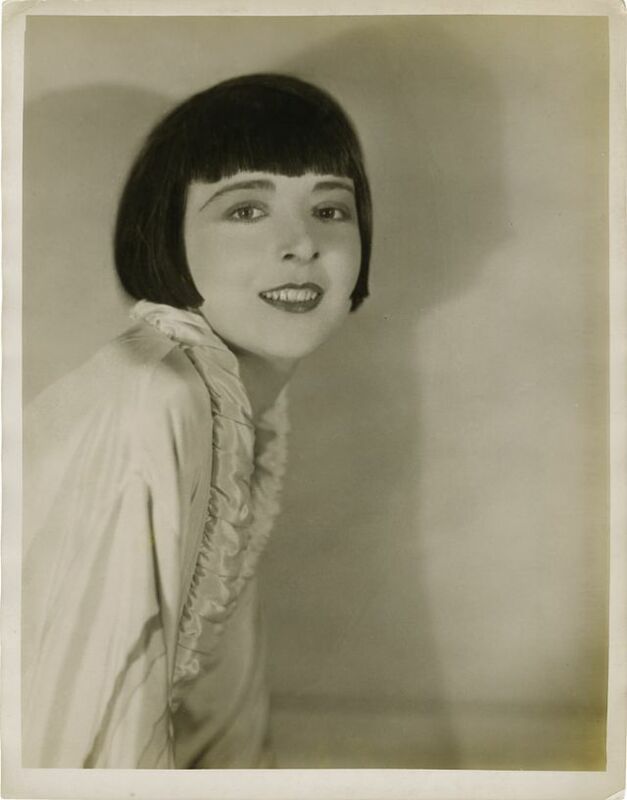 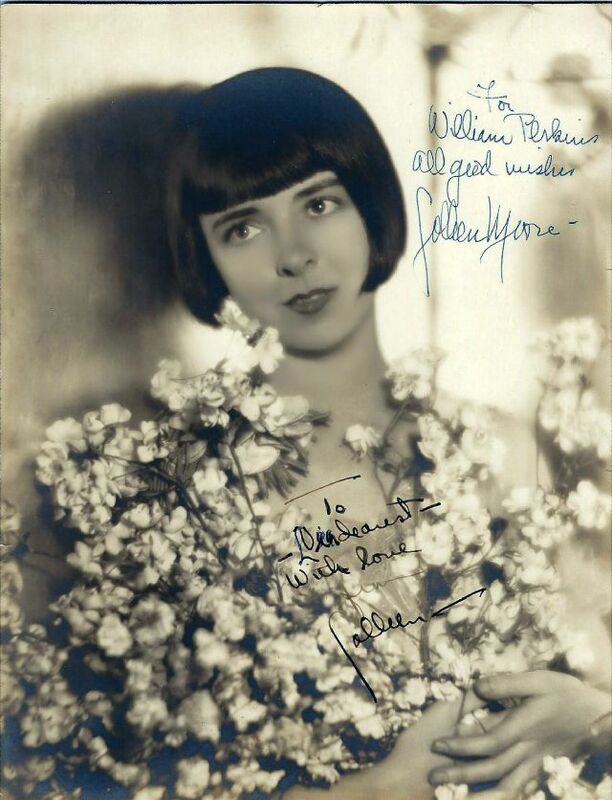 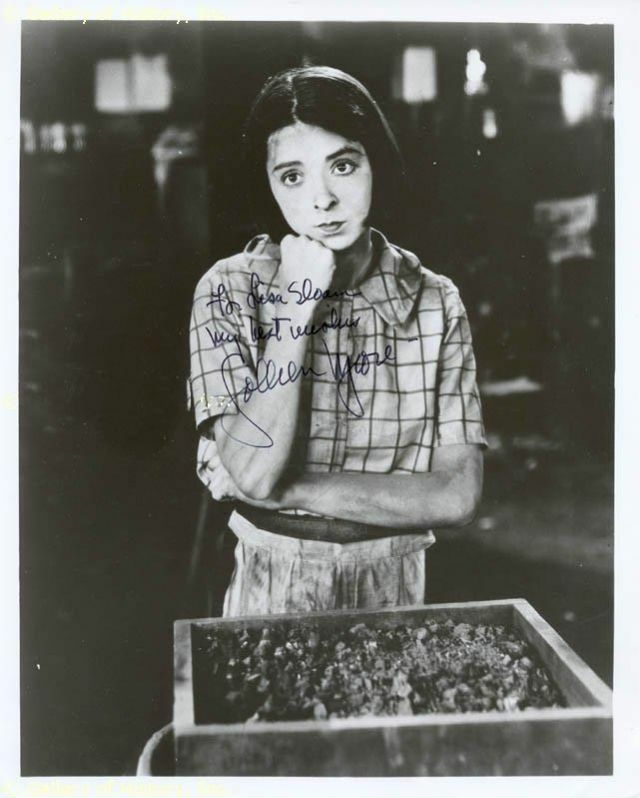 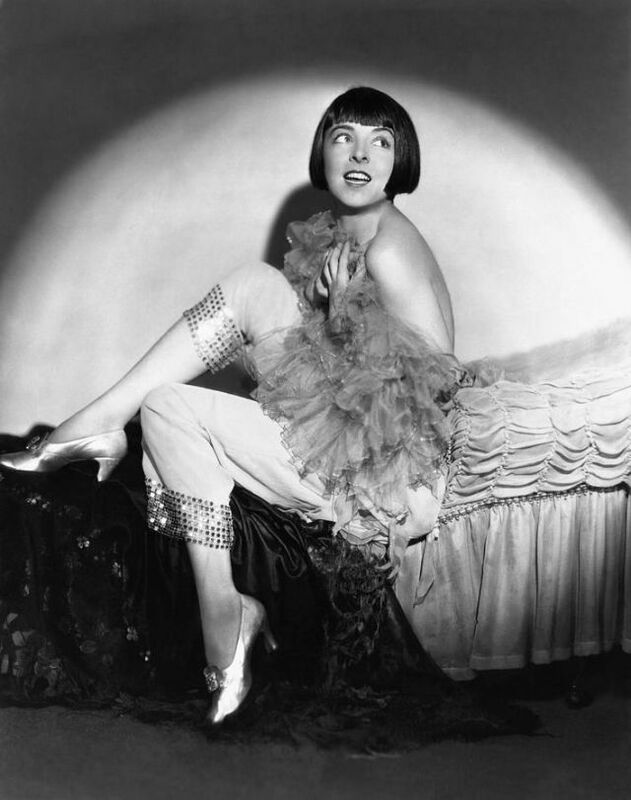 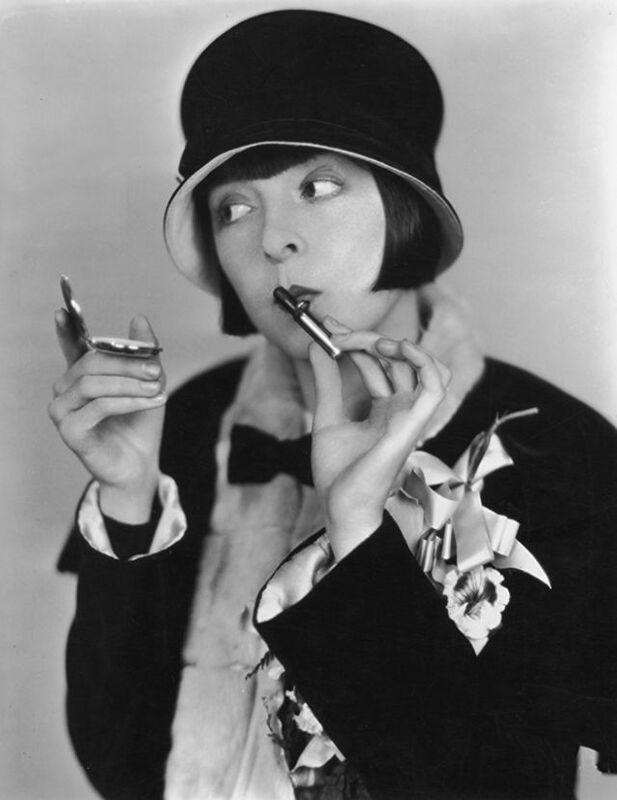 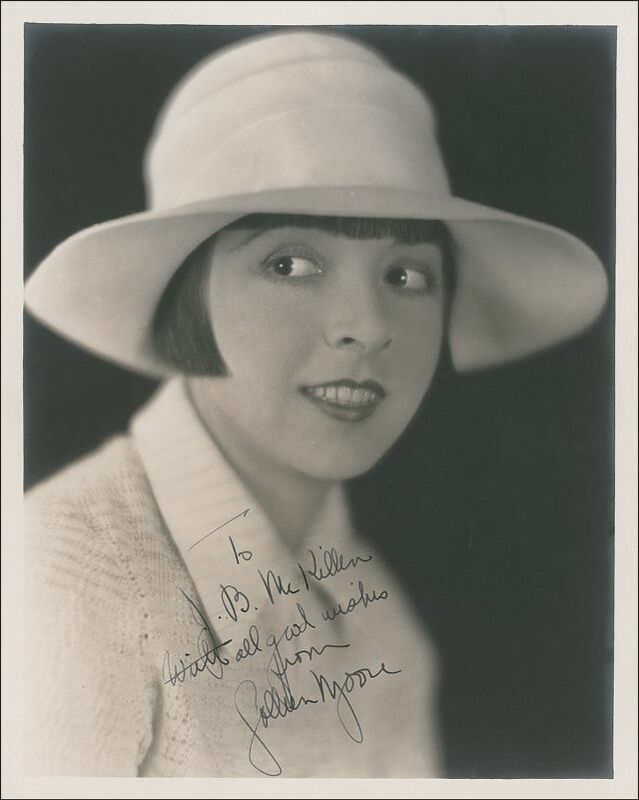 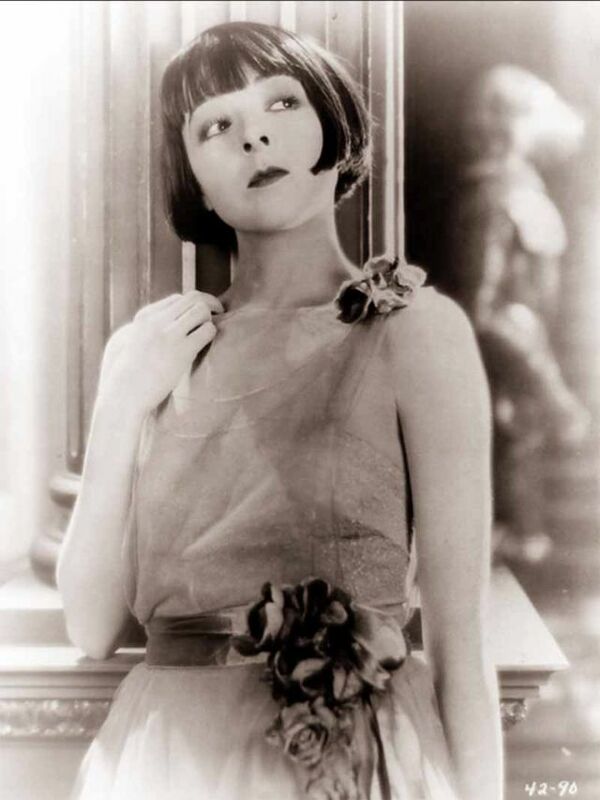 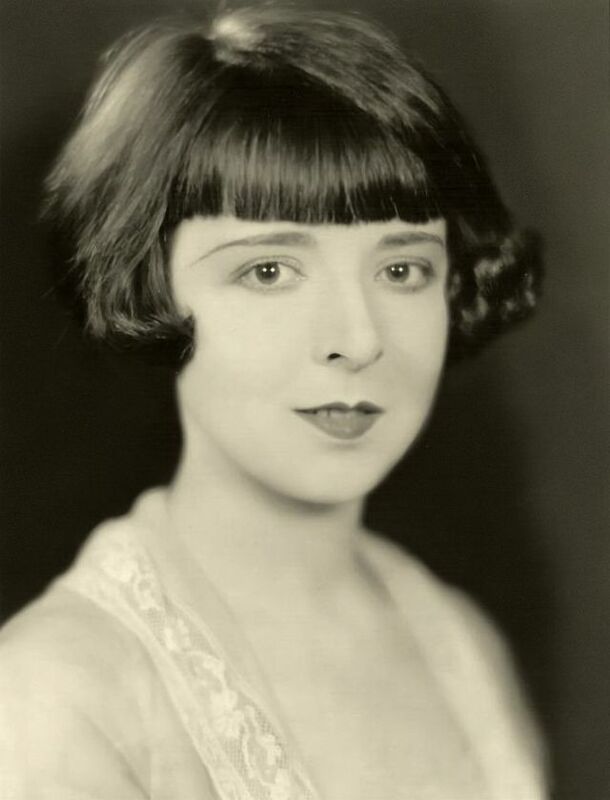 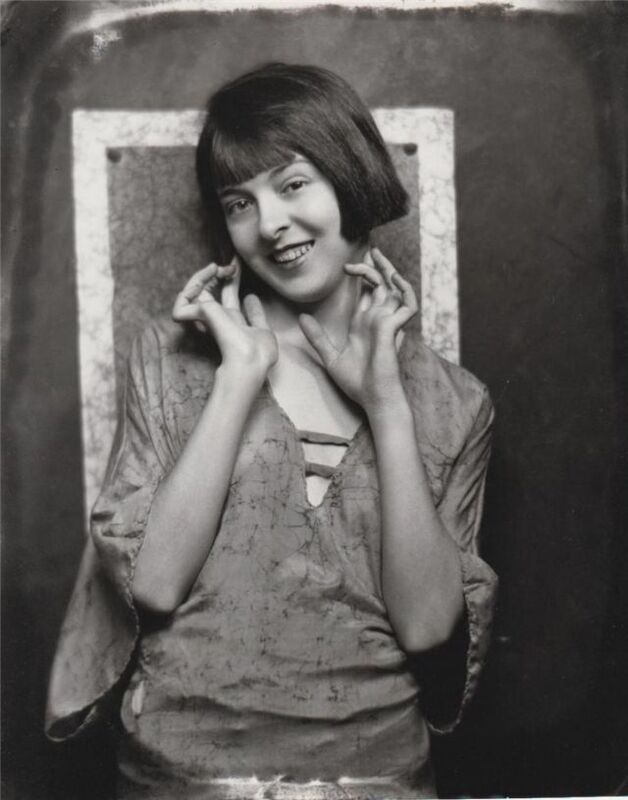 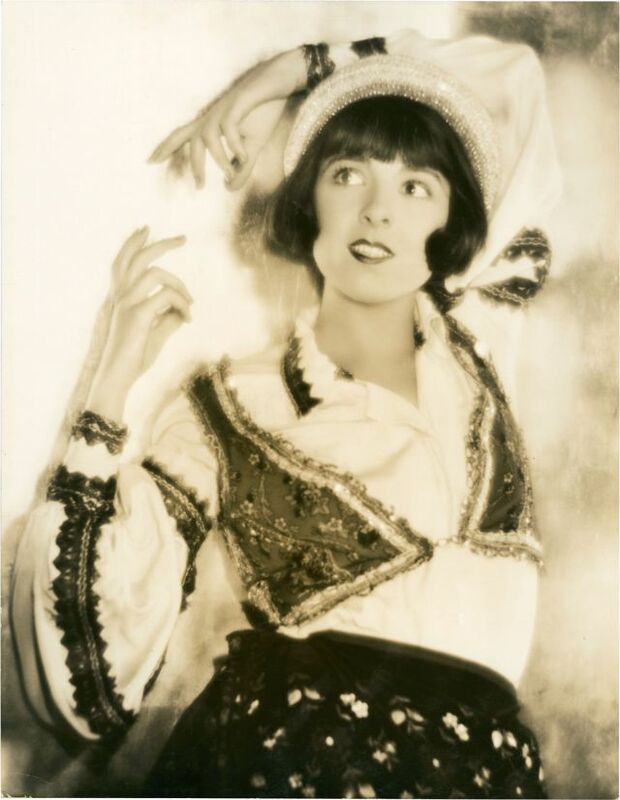 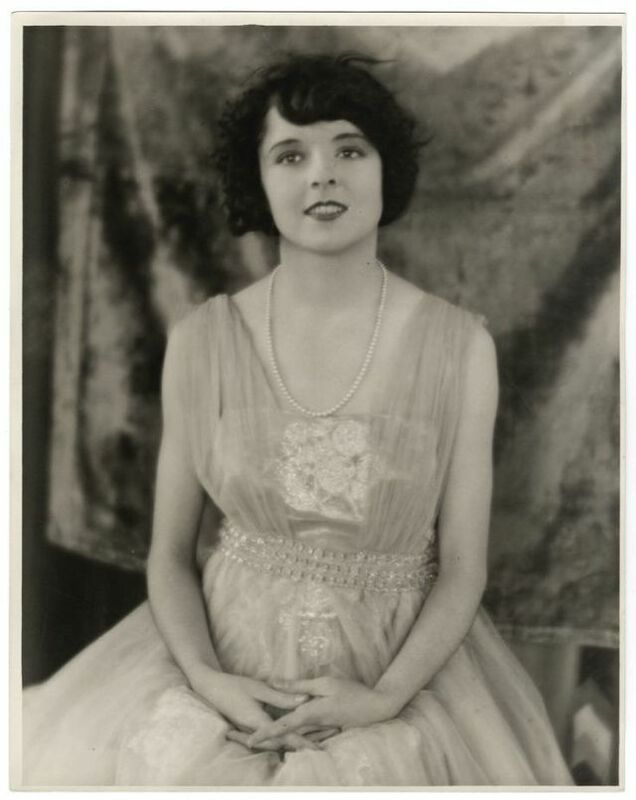 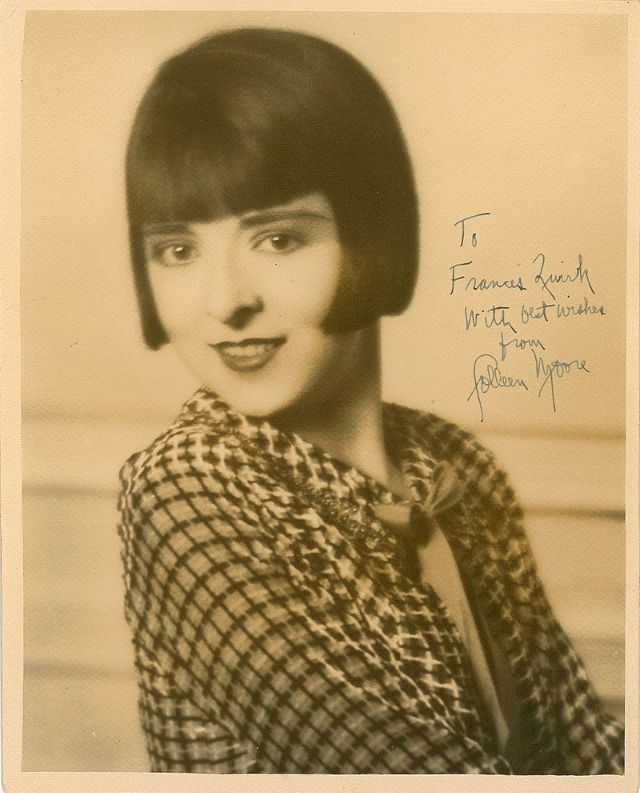 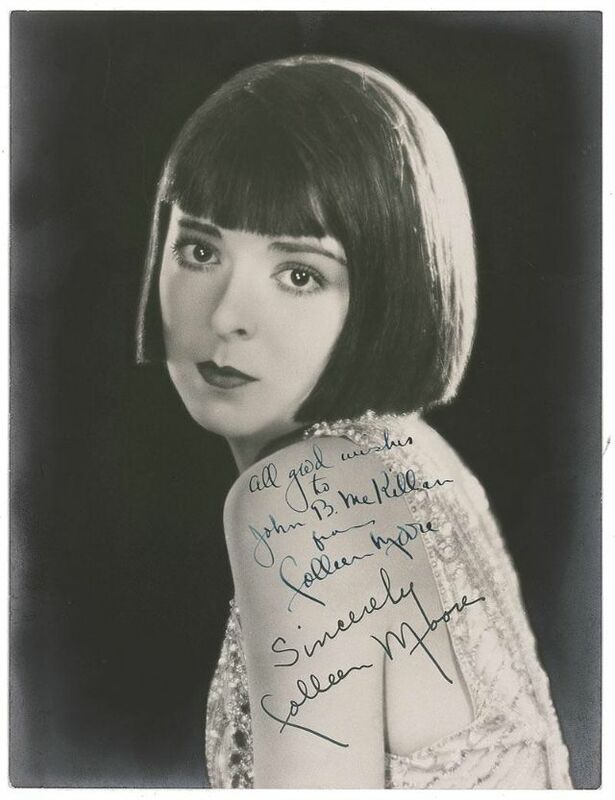 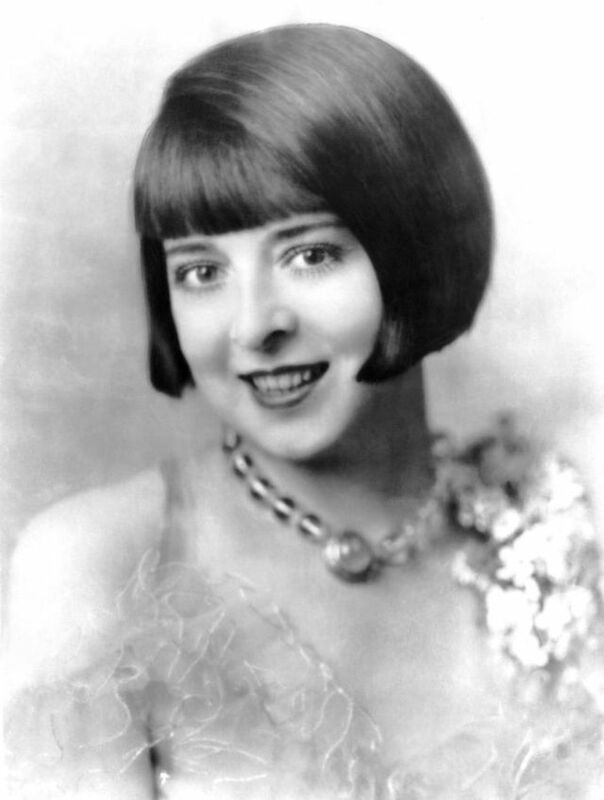 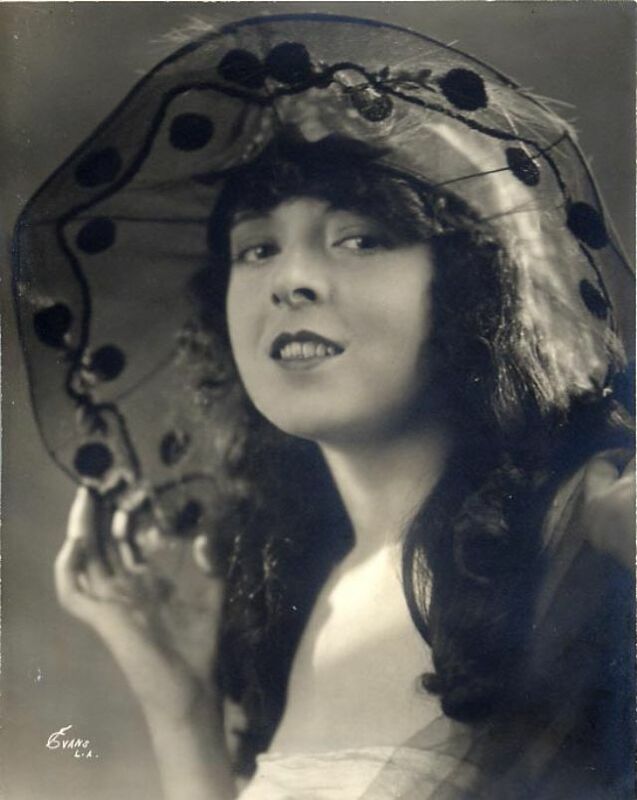 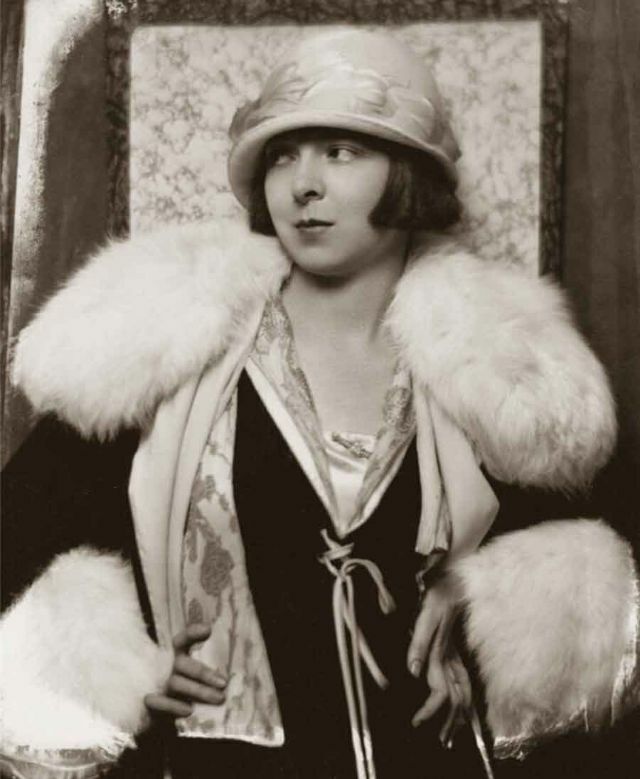 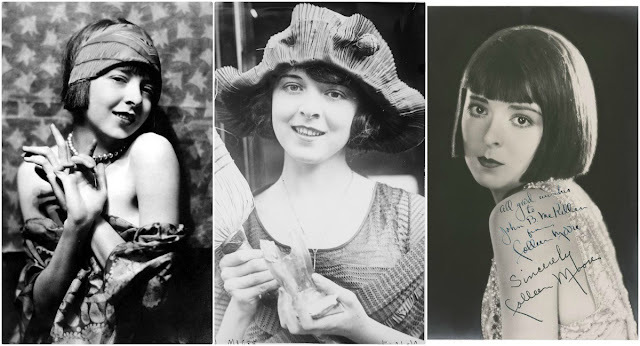 Born Kathleen Morrison in 1899, American film actress Colleen Moore took her first step in Hollywood at age 15, and began her career during the silent film era. 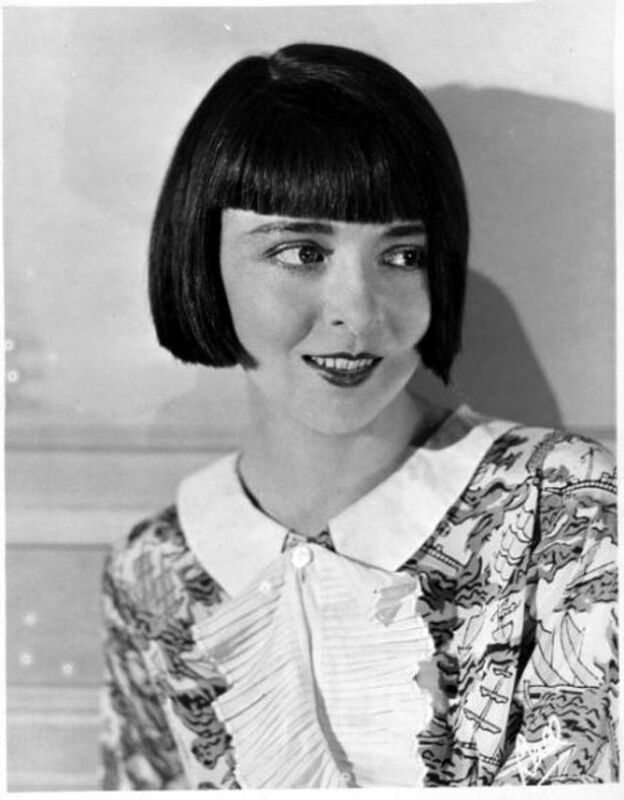 She became one of the most fashionable (and highly-paid) stars of the era and helped popularize the bobbed haircut. 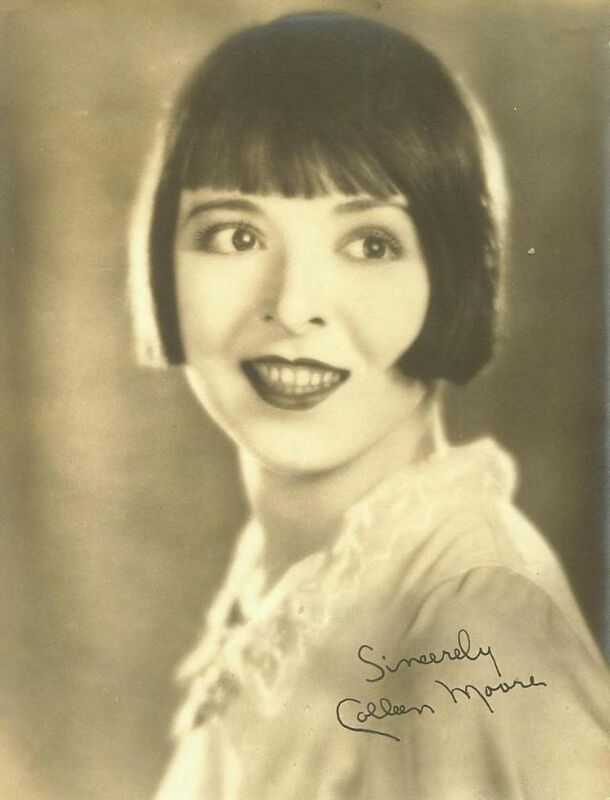 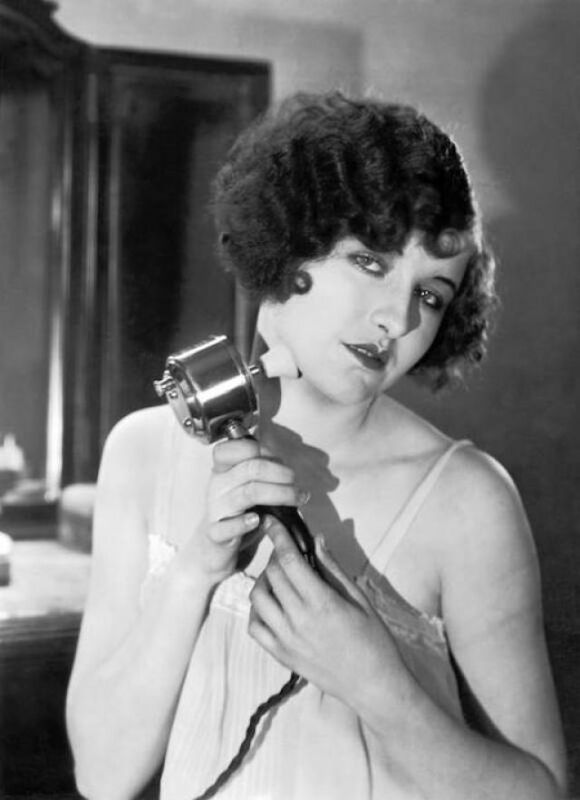 A huge star in her day, approximately half of Moore's films are now considered lost, including her first talking picture from 1929. 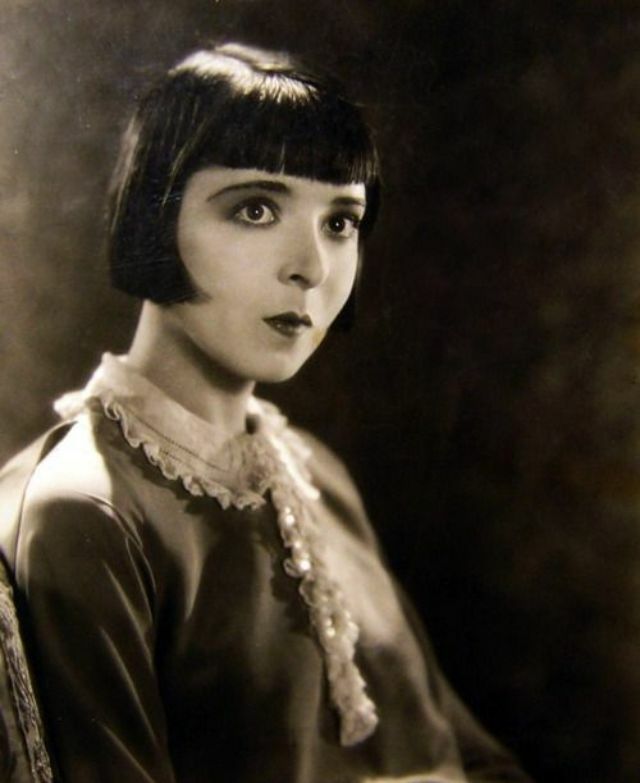 As well, what was perhaps her most celebrated film during her lifetime, Flaming Youth (1923), is now mostly lost, with only one reel surviving. 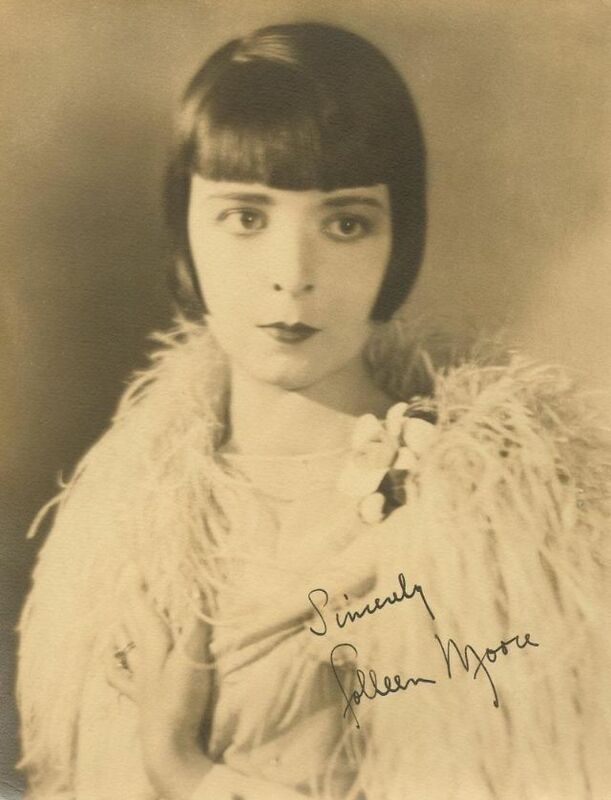 Moore took a brief hiatus from acting between 1929 and 1933, just as sound was being added to motion pictures. 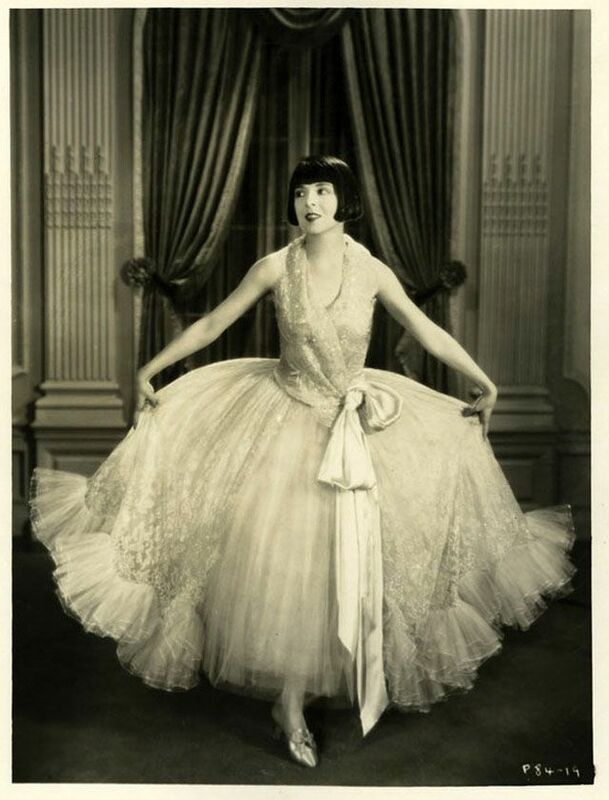 After the hiatus, her four sound pictures released in 1933 and 1934 were not financial successes. 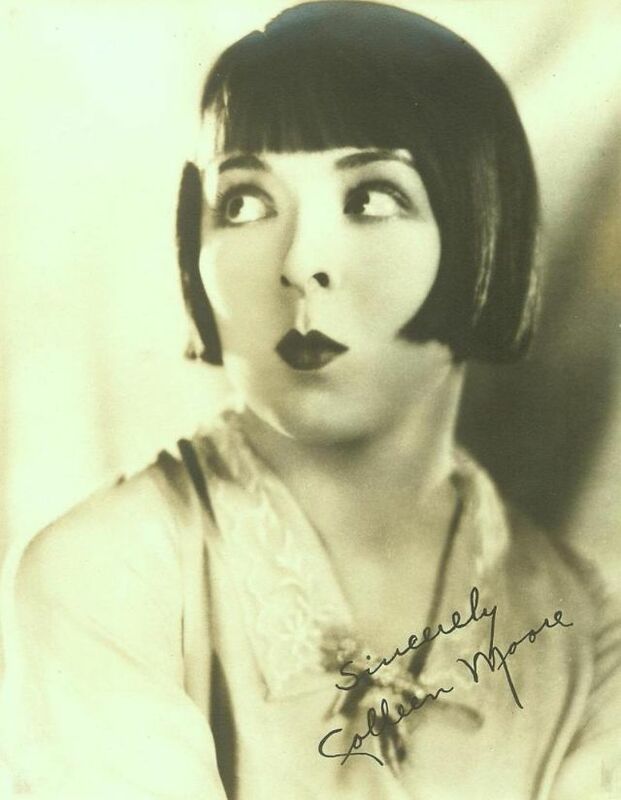 Moore then retired permanently from screen acting. 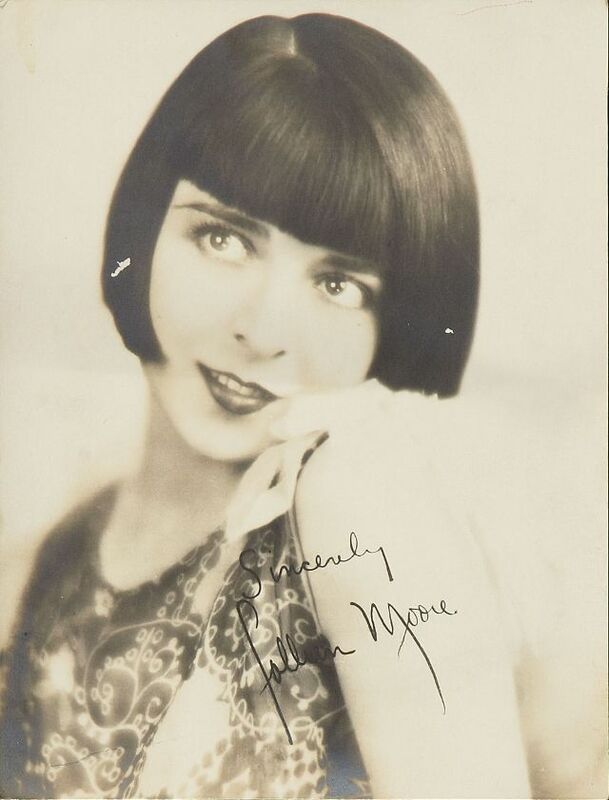 After her film career, Moore maintained her wealth through astute investments, becoming a partner in the investment firm Merrill Lynch. 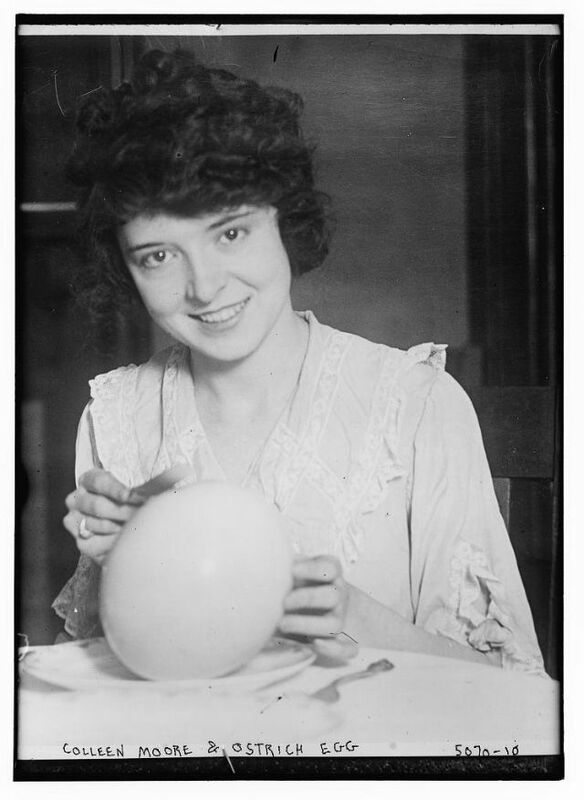 She later wrote a "how-to" book about investing in the stock market. 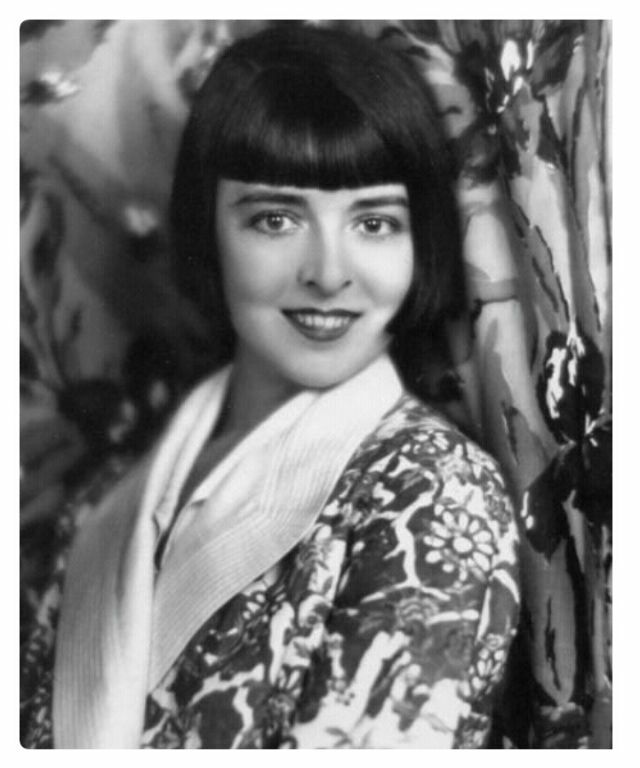 Moore also nurtured a passion for dollhouses throughout her life, and helped design and curate The Colleen Moore Dollhouse, which has been a featured exhibit at the Museum of Science and Industry in Chicago, Illinois since the early 1950s. 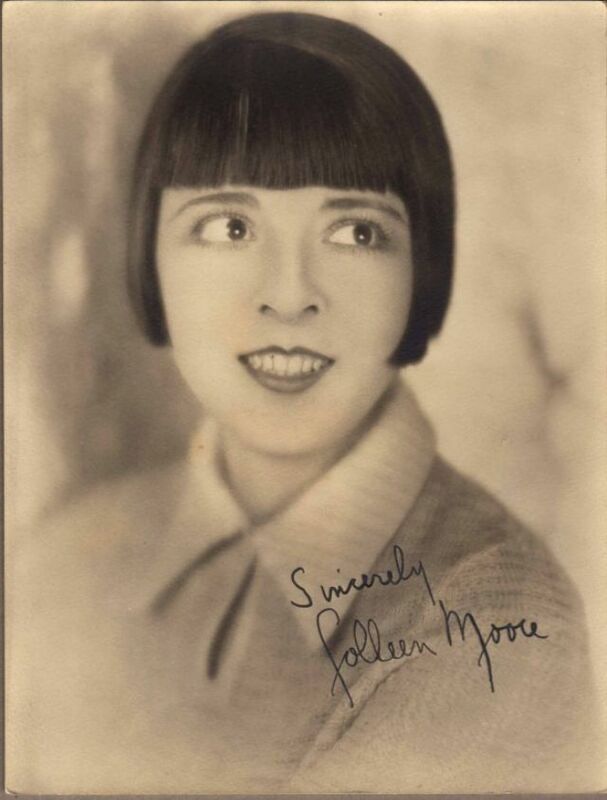 Moore died in 1988 from cancer in Paso Robles, California, aged 88. 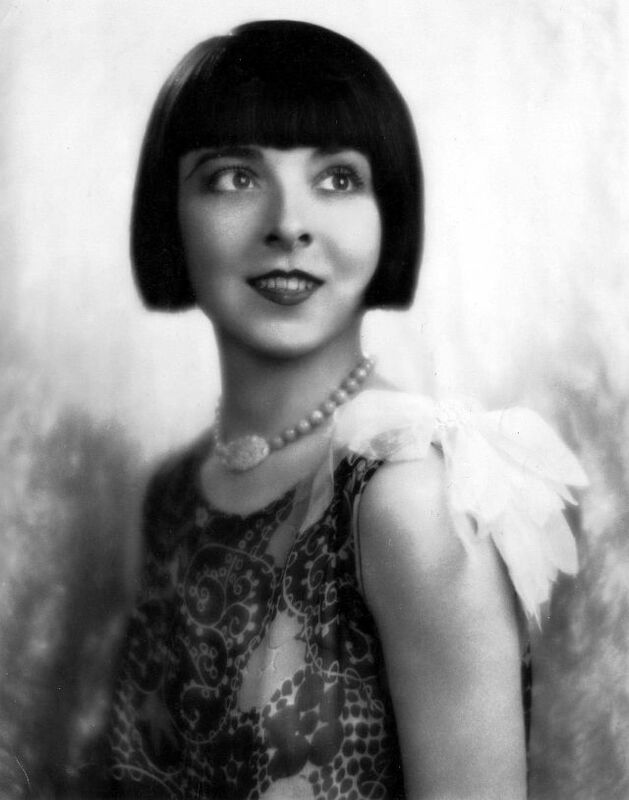 For her contribution to the motion picture industry, Colleen Moore has a star on the Hollywood Walk of Fame at 1551 Vine Street. 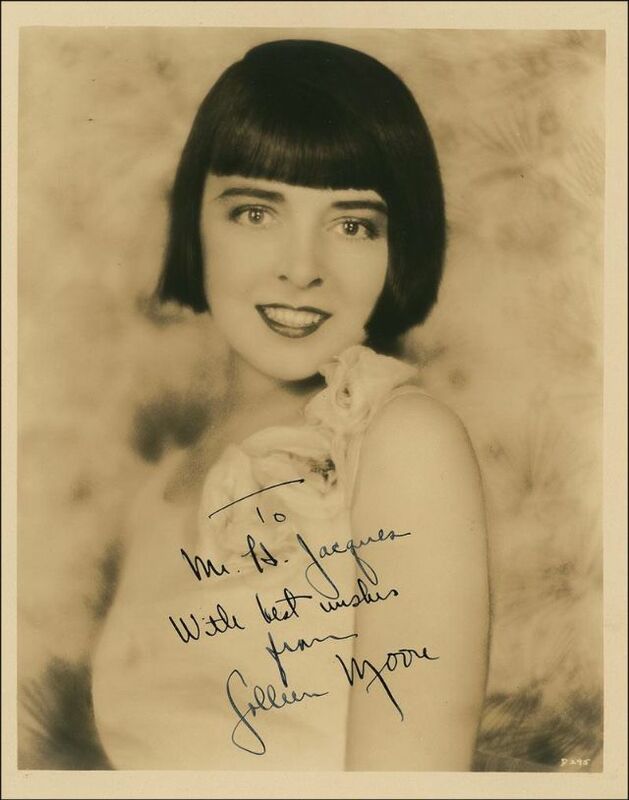 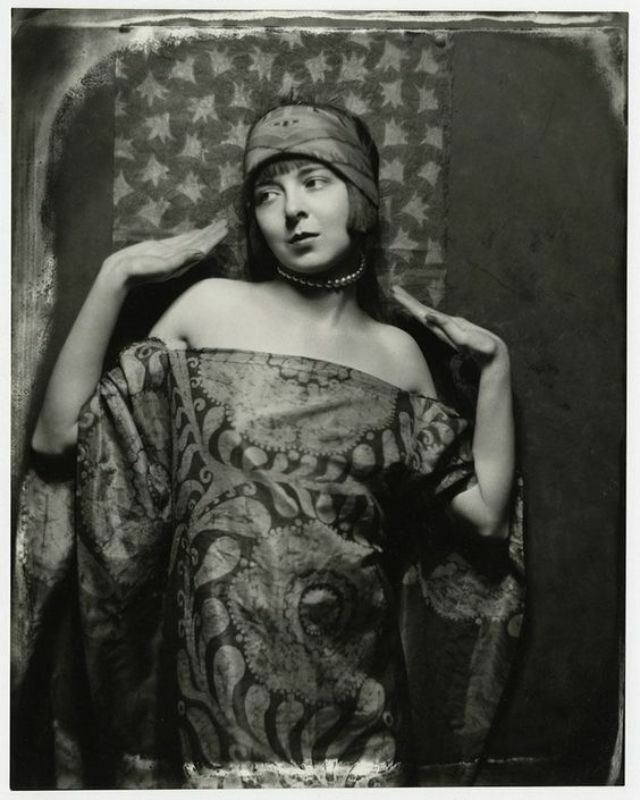 Take a look at these glamorous photos to see the beauty of young Colleen Moore in the 1920s.